The toddler years are such fun… usually! A time of so much learning and development in your little ones lives. The whole world is so new and exciting and they want to experience it all, which can at times result in boredom if there are no awesome activities to occupy those growing brains. Not only that, play is important for the development of young children. It teaches them basic skills to help them progress and learn, from language and coordination skills, to more complex skills such as problem solving, negotiation and of course, creativity! Play Doh is great. It’s squishy, pliable, has a unique smell and you can make it yourself. The internet is full of quick and easy Play Doh recipes for you to make at home. Which is a bonus since toddlers are not so reluctant to throw their Play Doh in the dirt or stick it to the dog, so batches sometimes don’t last so long. You can learn how to make it here. A great way to play with Play Doh with your toddler is to sit down and play alongside them at least initially. Show them how to mould it. Squeeze it between your fingers. Make shapes with various tools or moulds. Use cookie cutters. Then show them how it all goes back into a blob at the end. It will blow their little minds! 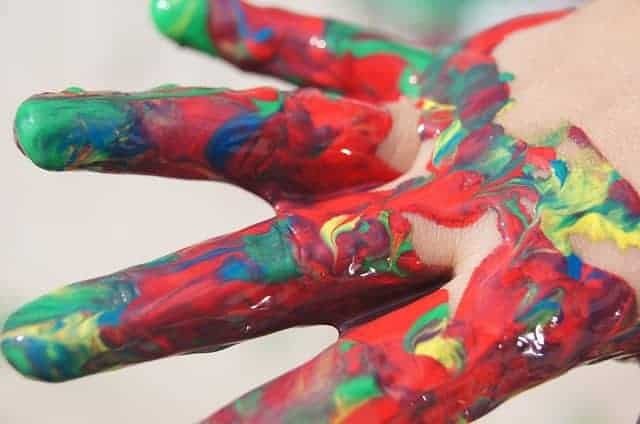 Finger paint is another great hands on activity that teaches toddlers how to experiment with colour, mixing various paints on their page. With finger paint they don’t need to have the coordination of a paintbrush and can just have fun with it. You may even let them finger paint on other surfaces – A window or door, the high chair tray, plastic. Let them see how it changes on different surfaces and how the colours change when they mix. Although some kids love using paint brushes even from a young age so keep some handy for some motor skills practice too. Toddlers can find lots of entertainment from a cheap pack of pipe cleaners. Pull out a colander from the cupboard with small holes in it or some various containers and watch them practice their fine motor skills inserting the ends of the pipe cleaner in. The colander holes are usually the perfect size for poking a pipe cleaner through and pulling through other holes to weave. They will put a whole lot of focus into this task. Or get creative and show them how to twist and twirl the pipe cleaners together to create their own fluffy sculptures and shapes. You could even make some little characters together for some fun pretend play. We all know kids love boxes. Sometimes even more than the things that come in them. Even small boxes are great for kids entertainment and learning. 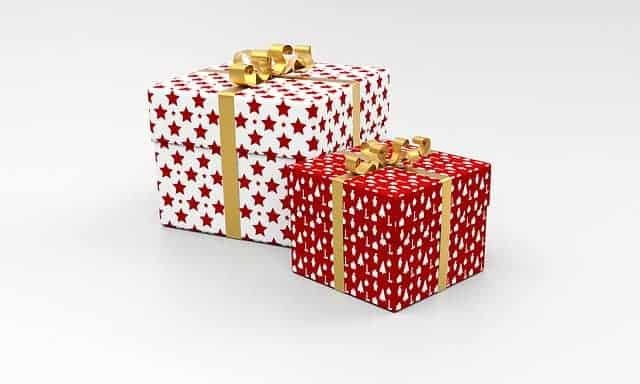 Find a variety of small boxes. Nesting boxes are ideal or anything with varying sizes really. Show them how the smaller boxes fit into the bigger boxes. Stack them on top of each other. Give them smaller items to put inside and move from box to box. Lids and different types of openings are a great way to encourage exploration and learning too. 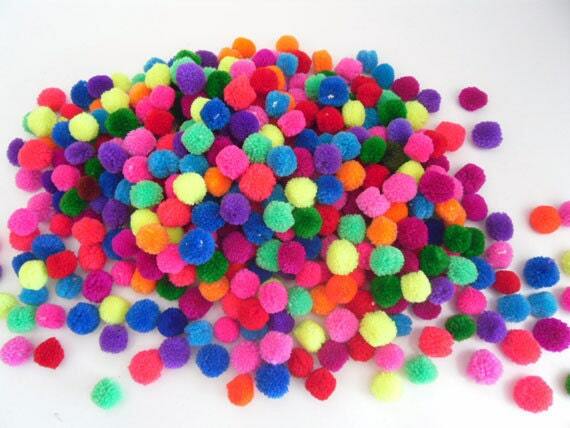 Pom poms not only feel lovely, but are fantastic for learning colours. Grab a muffin tray or a range of boxes (See above) and show your child how to sort the pom poms by colour into the different dividers. This also works their fine motor skills, all while you can teach them new words to go with each of the different colours as they sort. Once they get older, they will be able to sort the pom poms on their own. Use different instruments for them to sort, rather than just their fingers. Tweezers, tongs, a spoon. All are great for developing coordination and finger strength. Another fun pom pom play idea is to have long cardboard tubing, like the insert of a gift wrap roll. They can put the pom poms in the top of the tube and watch them come out the other end. Basic physics for toddlers. Extra bonus! Water Play is also an incredible sensory play idea for children and one that requires little to set up. You can simply fill a bowl with water and drop in some water safe toys, or consider some of these alternative water play activities for toddlers and preschoolers. 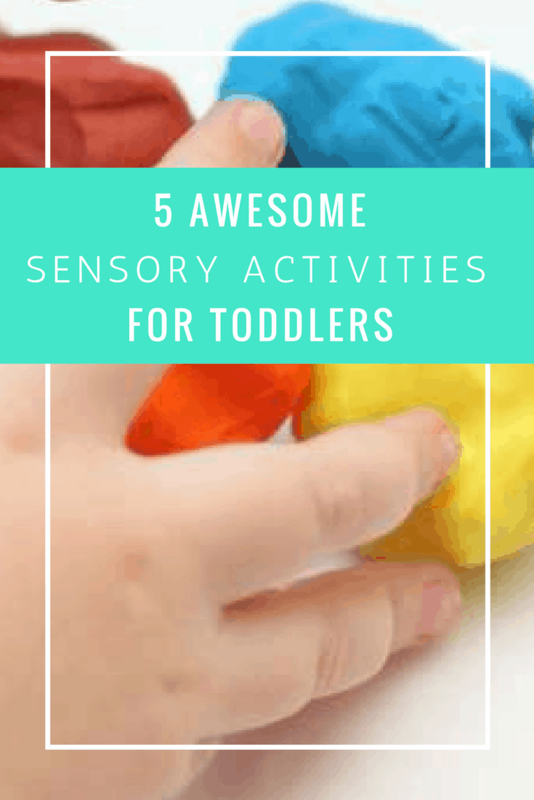 What sensory activities does your toddler love best?